Our core business is the sale, installation and maintenance of high quality solar geysers and solar pool heating systems. We are registered on the Eskom Solar Water Heating Rebate Programme and sell only those systems which have been approved for installation on the rebate programme, thereby ensuring the best product quality for our customers. 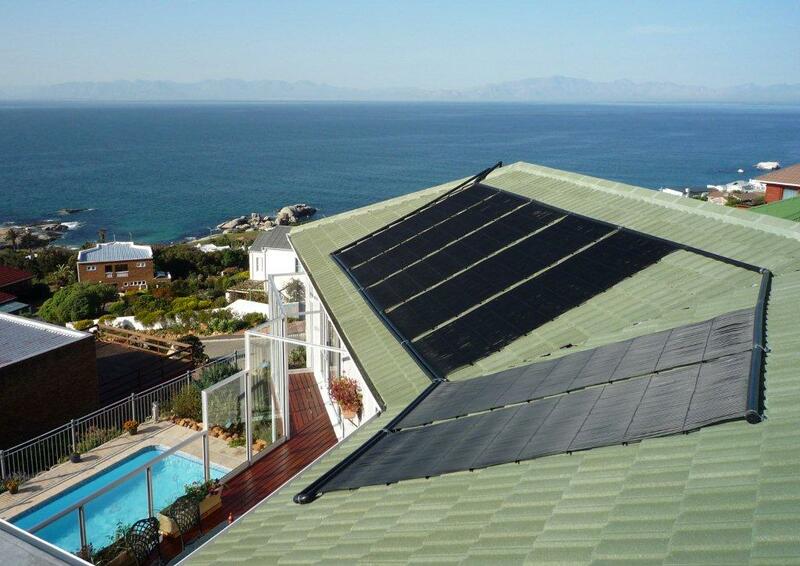 Our vision is to make South Africa a greener more environmentally aware country, one home at a time, through the sale and installation of our high quality solar water heating systems. When choosing products to include in our product range, quality and reliability are essential characteristics that we look for, from the smallest of components to the large such as our solar geysers and solar collectors. For our domestic, high pressure solar geyser range we have established partnerships with two of the industry's leading suppliers, SunScan and NuPower Energy Solutions, both of whom supply high quality solar geysers. 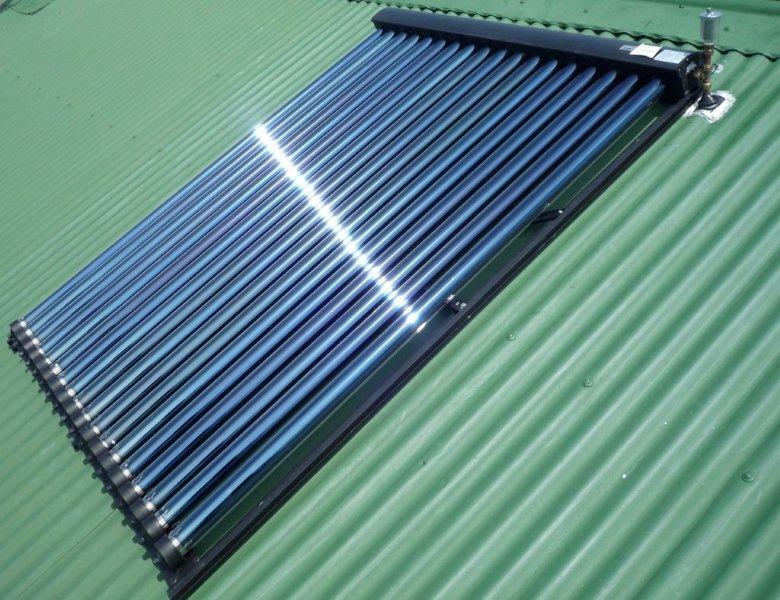 We also offer solar pool heating solutions and here again we have carefully chosen only the highest quality systems for our installations, our suppliers for these products being Associated Solar Industries and AM Engineering. We take great care in providing our clients with solar heating solutions that perfectly suit their hot water needs and we pride ourselves in our workmanship in each and every installation that we carry out - we treat your home as if it were our own! 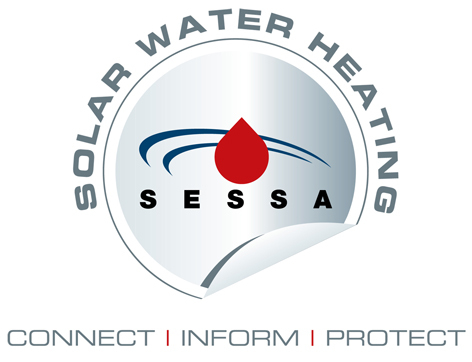 Please feel free to browse around our website, get to know our solar geyser and solar heating products and offerings and we will be happy to assist you with a free quote or any queries you may have by either sending us a message or giving us a call using the contact details provided in our Contact Us page.